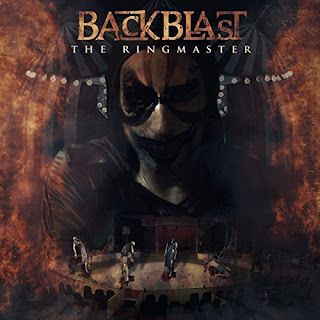 It is no wonder that BackBlast went ahead with changing their genre choice of hard rock to metal, it is so obvious upon their follow-up EP release "The Ringmaster". It is nothing like their debut EP "The Area Is Clear" released back in 2015. "The Ringmaster" EP is straight out a mixture of Avenged Sevenfold blended with Lamb Of God, all the way! From the vocalization to the instrumentation, there is no denying it, the style of those acts, is clear as day, upon this entire EP's material of works. As soon as the EP opens up with the track "Ringmaster", going through the numbers like "Uprising" to the closer "Bend the Knee", these alone, set up this whole release by far. 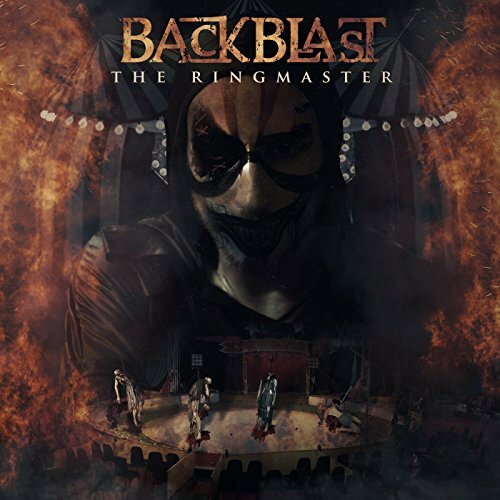 If hard and heavy is what you like, then by all means this EP by BackBlast is the one you will turn up, not turn down!